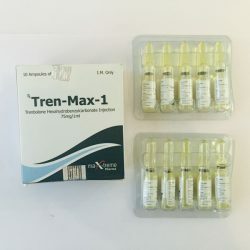 Boldenone is well-known under the trade name Boldebolin. 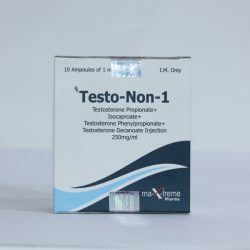 It’s not officially licensed as human grade substance, thus technically it should be considered as veterinary steroid. Despite of this, many UG brands are of a perfect quality, which could be par to human grade at all instances. 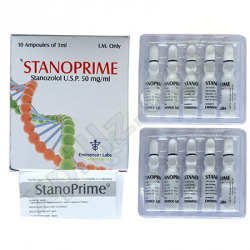 Boldenone Undecylenate is a derivative of testosterone, which has strong anabolic effect and only moderately androgenic. 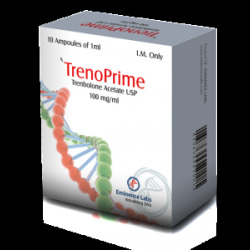 It provides a slow but steady and consistent gain in quality mass and strength along with with good relief. Best results are achieved when Boldebolin is combined with other steroids. It is generally considered to be a stronger and a bit more androgenic than Nandrolone Decanoate. It’s cheaper, and could well replace Deca in most cycles. 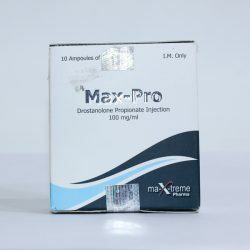 Another great effect of Boldenone is its ability to increase the number of red blood cells at much greater extend than most of other anabolic steroids although not as much as EPO injections. Also, users usually report an increased appetite. 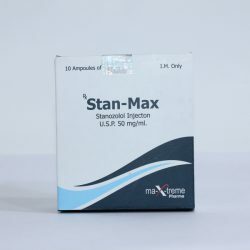 Dosage and usage Boldenone stays active for quite a long time, in medicine injections are required every 3 or even 4 weeks. However, athletes must do it every other days to maintain stable levels. 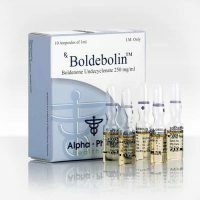 If this is not possible, do it no less than once per weekAverage dosages of Boldebolin are 400-600 mg (in rare occasions 200 mg) per week. 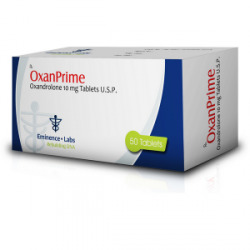 This is quite sufficient, do not increase the dosage above 600 mg since it will not produce any additional benefits. Common bulking cycle length is 10-12 weeks, shorter cycles are much less effective because this is slow acting drug! 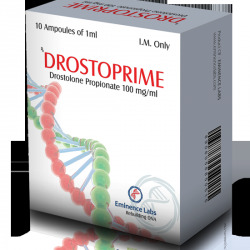 You can get rapid effect in workouts after buying Boldebolin by credit card or via Paypal. 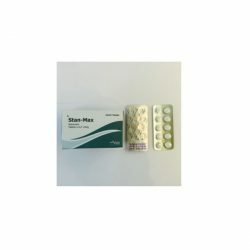 Enjoy buying Boldebolin from our steroid store. We are looking forward to make you our loyal customer.